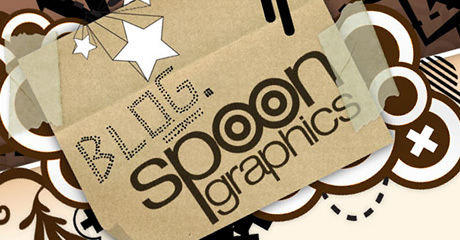 Inspiration is a big thing for most designers and it can come in many forms. Some of us read books and magazines, some visit CSS galleries and others use image bookmarking services but here at Union Room, we love subscribing to and reading a number of great design blogs. 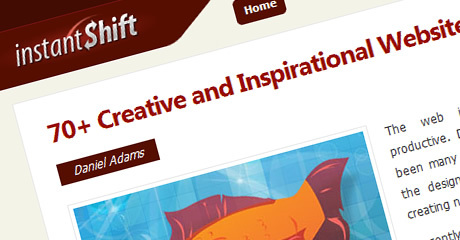 Chris Spooner posts some fantastic tutorials and freebies over on his blog making it an invaluable source of design inspiration. He also runs another design blog Line25 which contains similar high quality content. 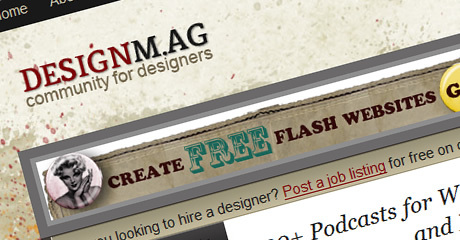 Designm.ag is a great, community-based design blog with a jobs board, news submission section and some great daily articles that range from web design to photography. 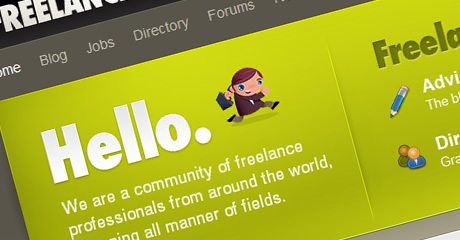 Although obviously targeted towards freelancers, Freelance Switch has some great articles that can help improve the skills of designers in all kinds of employment. It also contains the fantastic Freelance Freedom web comics. 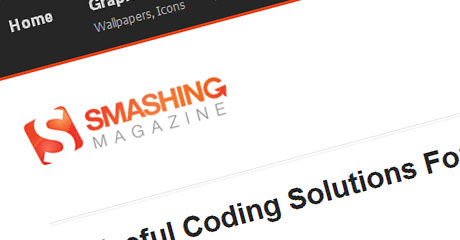 InstantShift posts some of the best roundup-type posts around and contains such a diverse range of content that it’s suitable for designers, developers and bloggers. 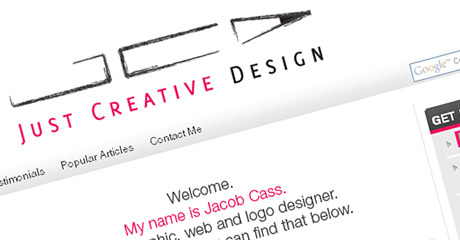 Just Creative Design is ran by graphic, web and logo designer Jacob Cass and features a mix of Jacobs personal work as well as some some useful tutorials and articles. This blog is made up of some really original posts and has some good information for developers as well as designers. This one is obvious but this kind of list would look odd without a mention of Smashing Magazine. 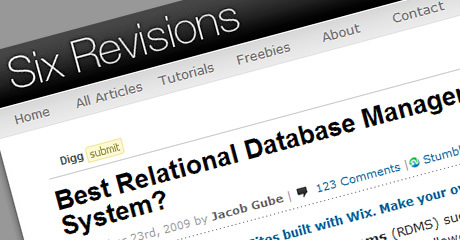 The blog has gone from strength to strength in the last couple of years and is home to some of the most unique and widely-referenced articles in the design community. The death of the boring blog post? 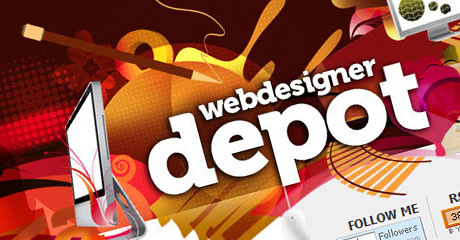 As well as having one of the most unique designs of any design blog, Webdesigner Depot contains a really varied mix of content. 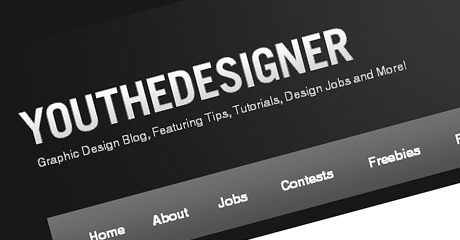 Not mentioning the fantastic content, You The Designer features one of the best layout designs for any design blog on the internet. It uses large images and big titles to draw attention to posts and it’s understated colour scheme really help draw attention to posted content.